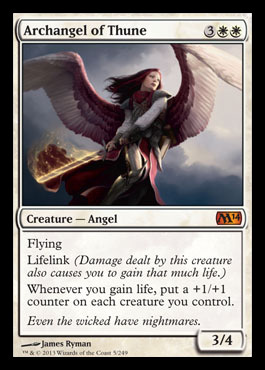 Whenever you gain life, put two +1/+1 counters on Gideon's Company. 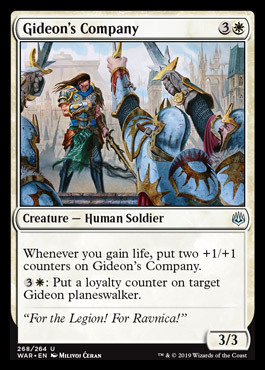 3W: Put a loyalty counter on target Gideon planeswalker. 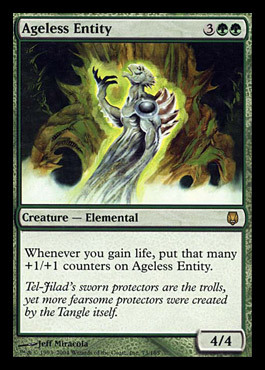 "For the Legion! 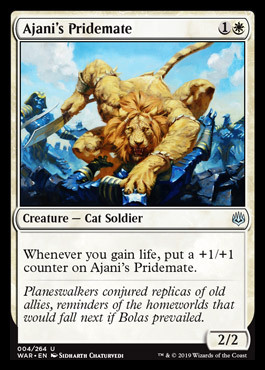 For Ravnica!"